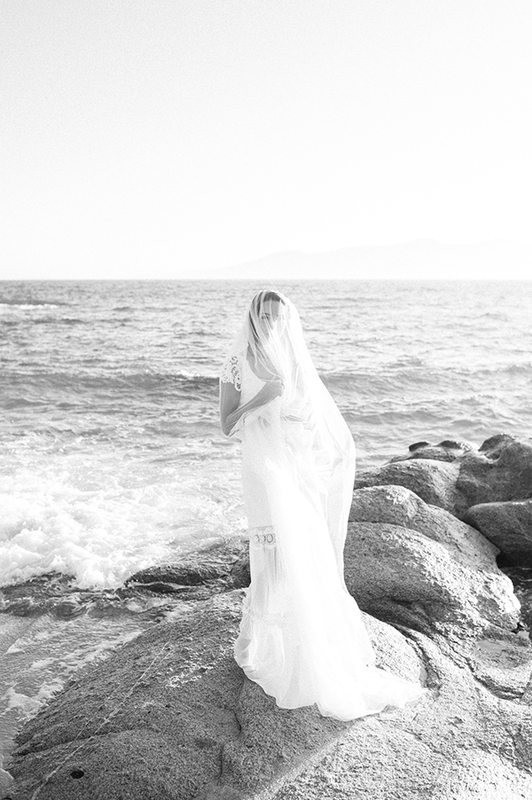 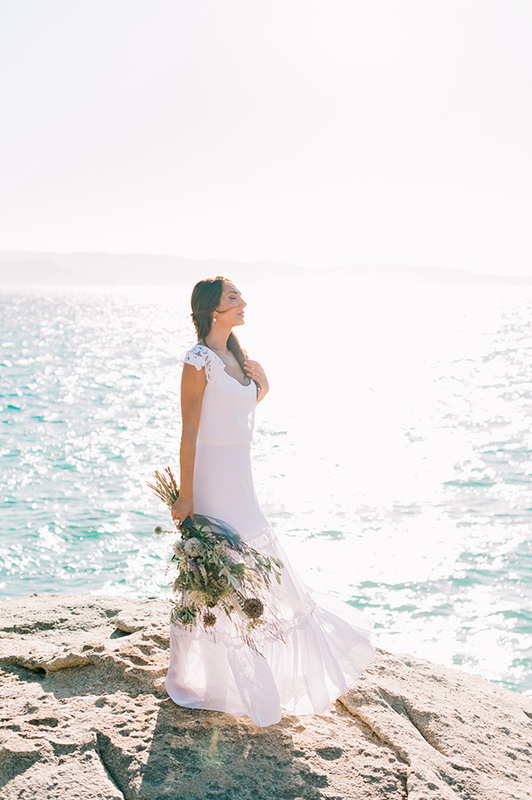 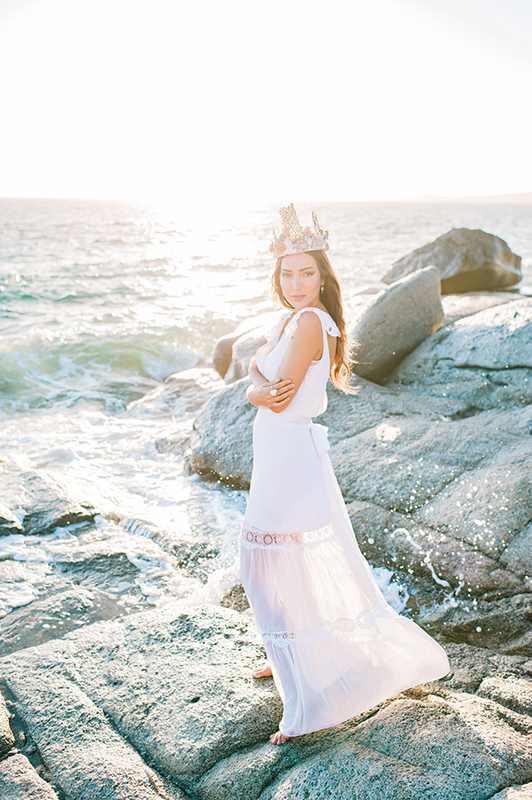 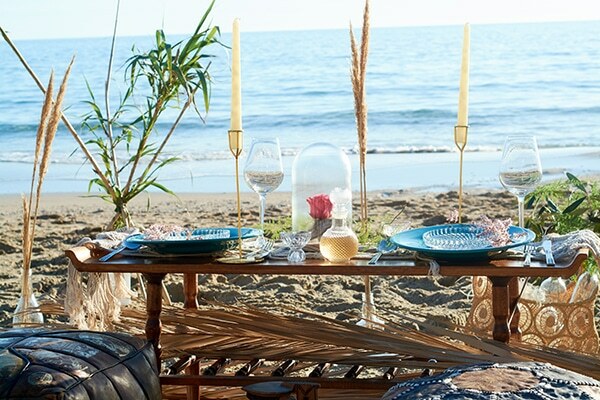 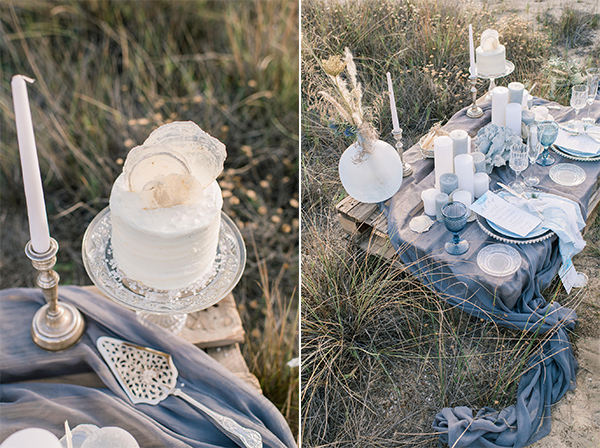 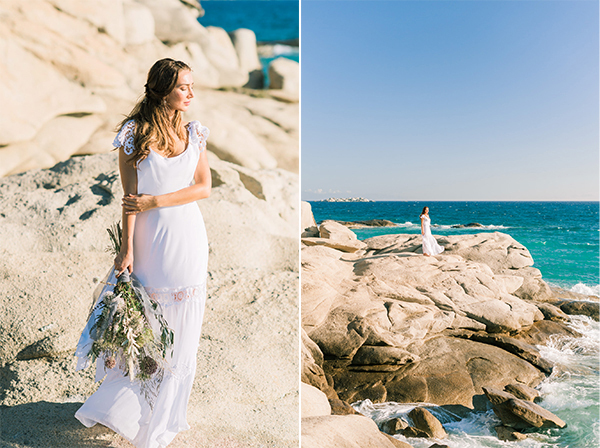 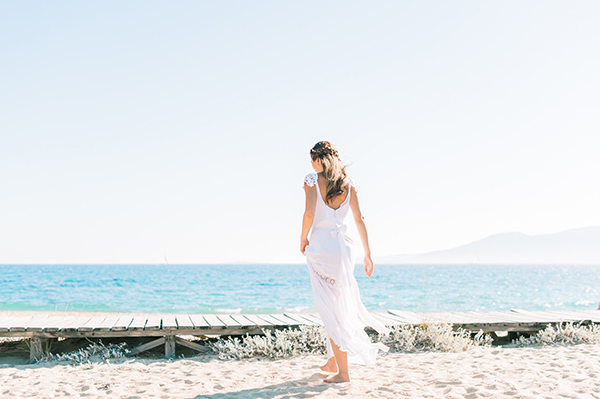 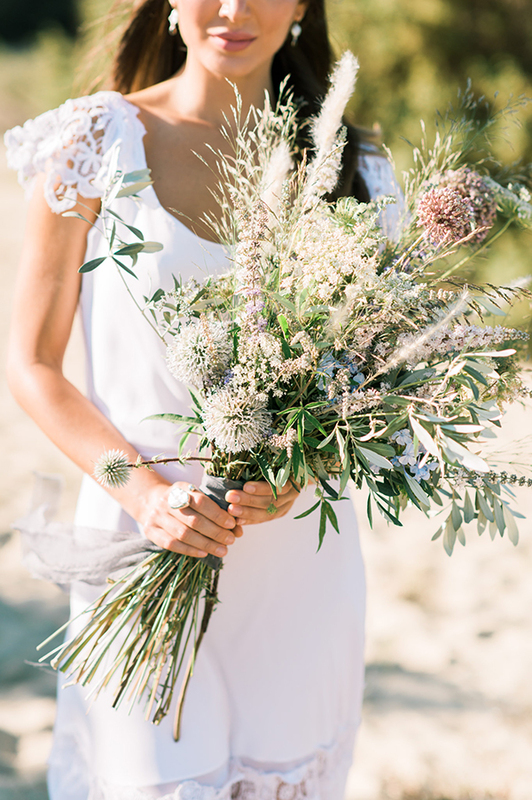 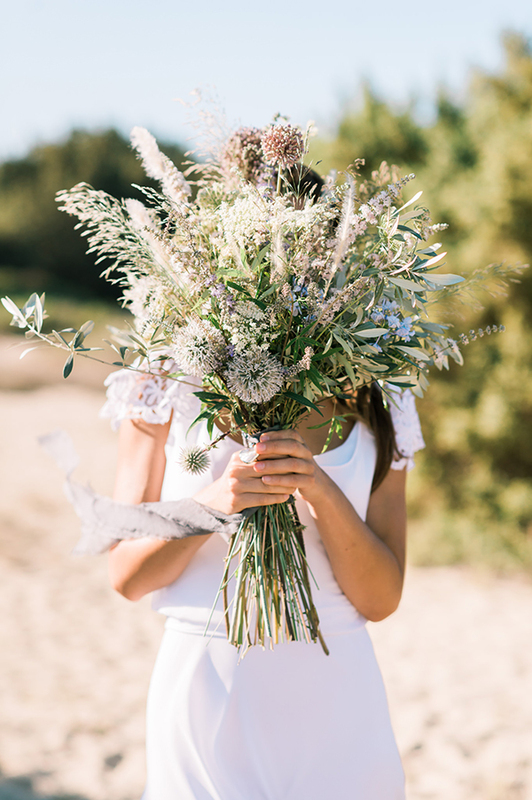 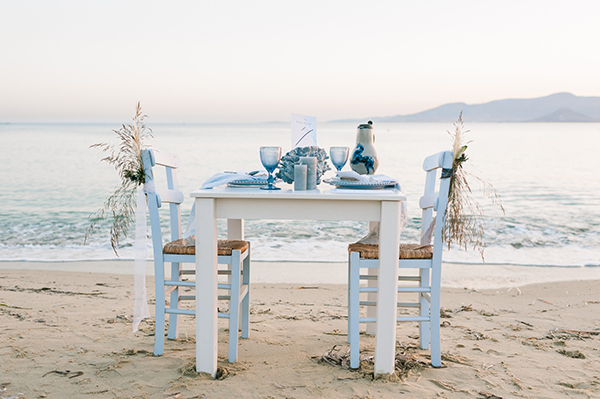 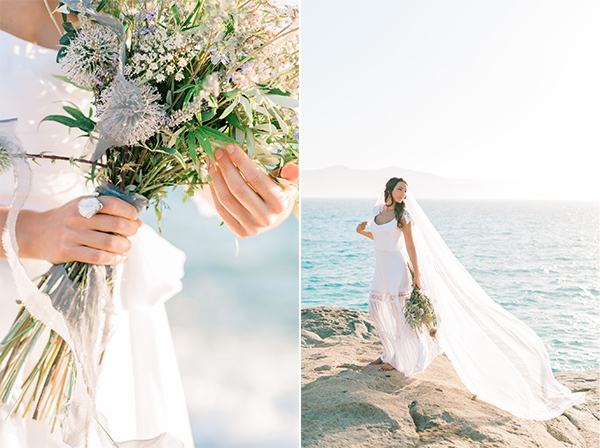 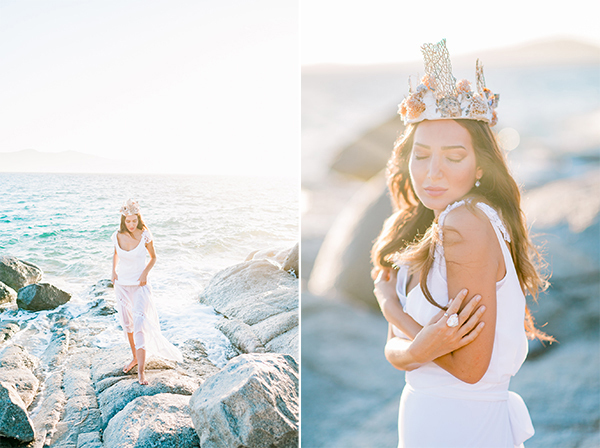 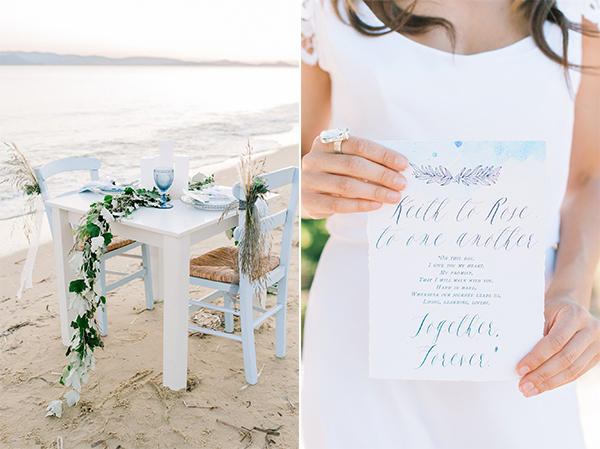 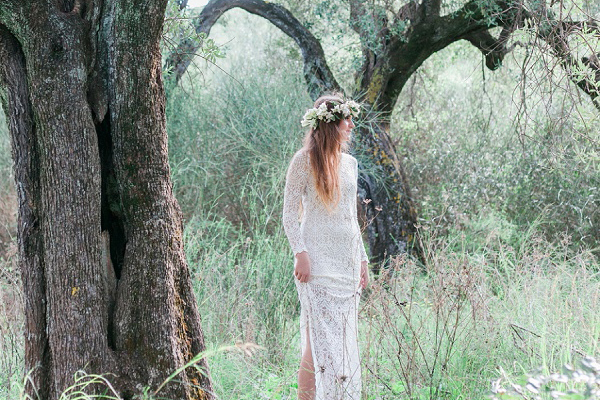 We are sharing today a beautiful inspiration shoot in the picturesque island of Naxos! 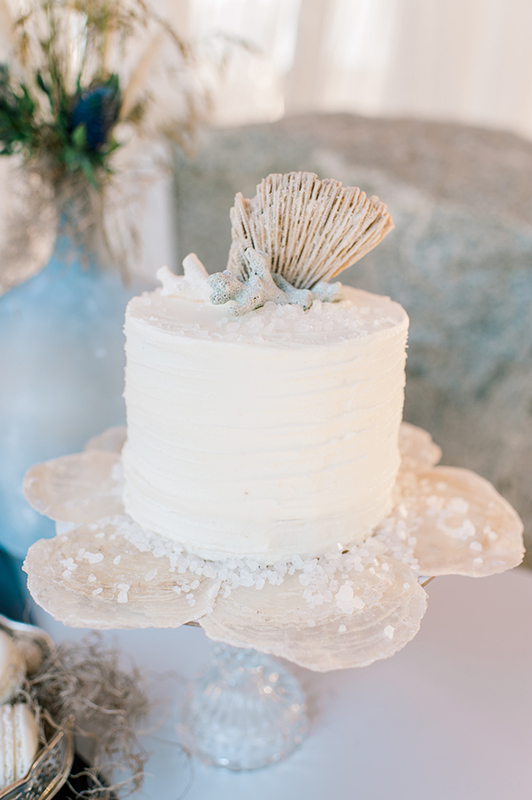 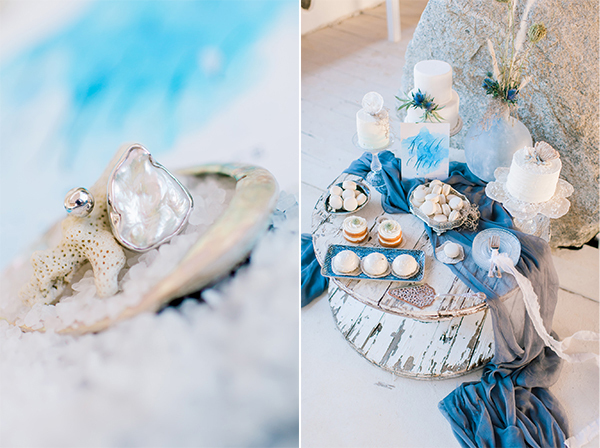 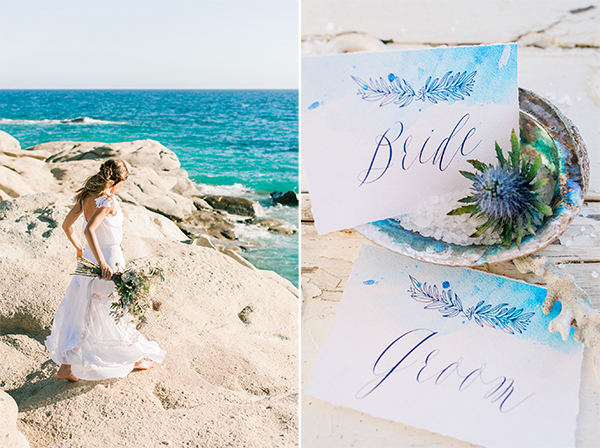 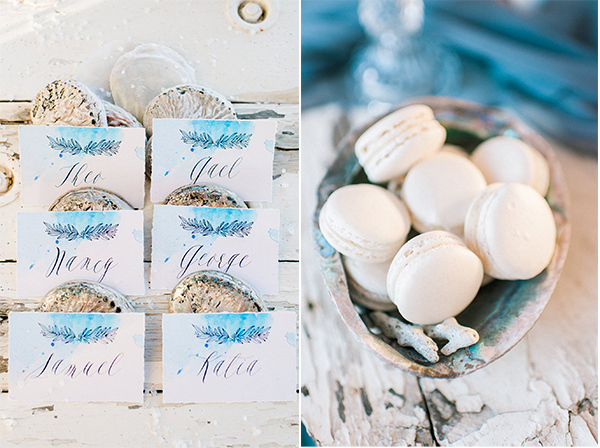 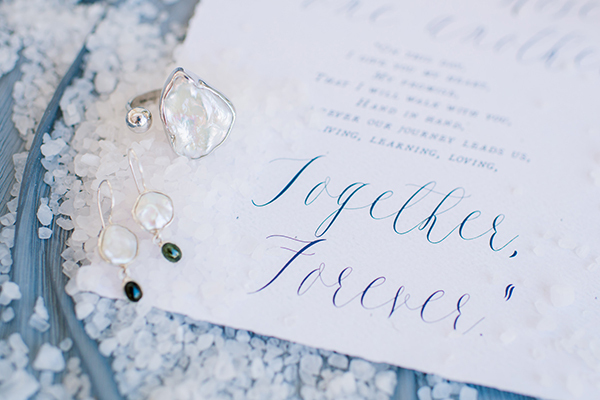 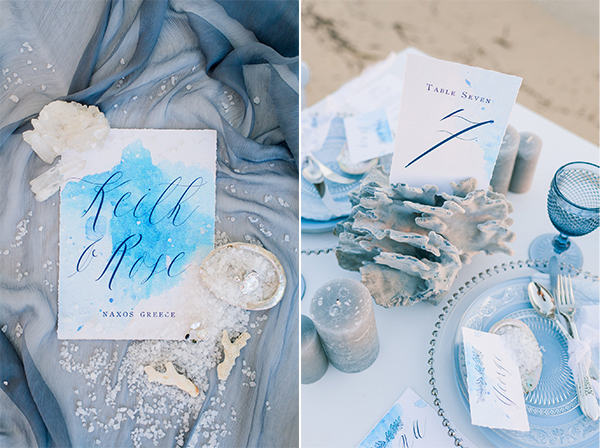 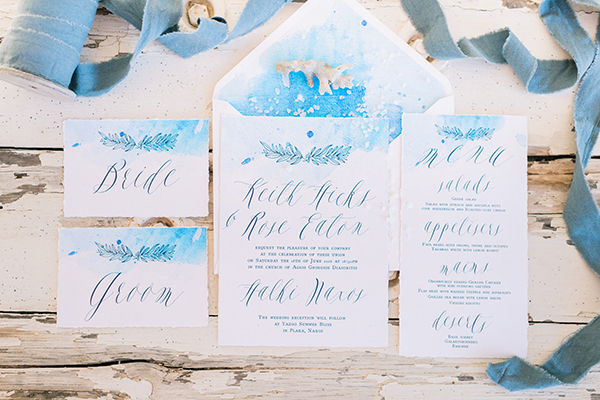 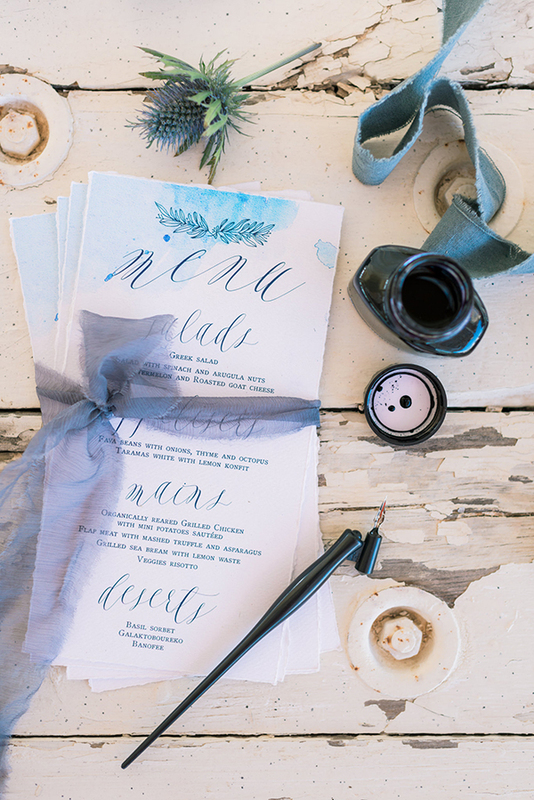 Inspired by the vivid, blue color of the sea and the natural beauty of the island, this styled shoot is absolutely gorgeous! 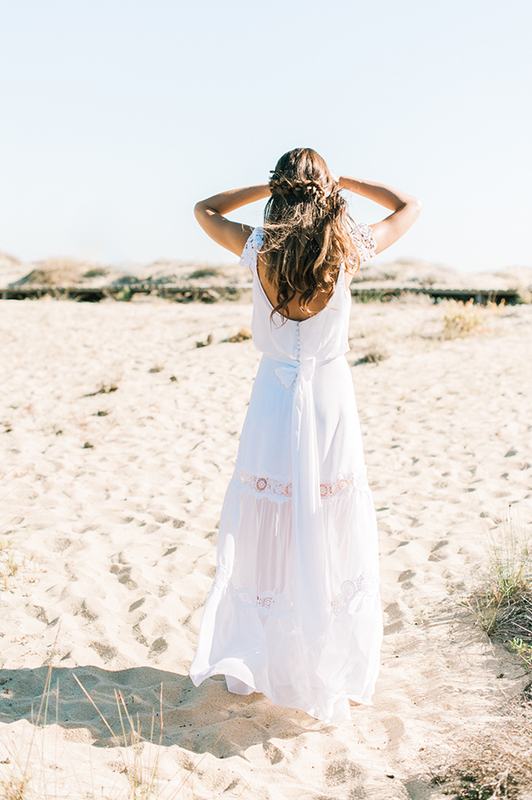 We love the bohemian wedding dress by Elena Soulioti, which is perfect for a beach wedding! 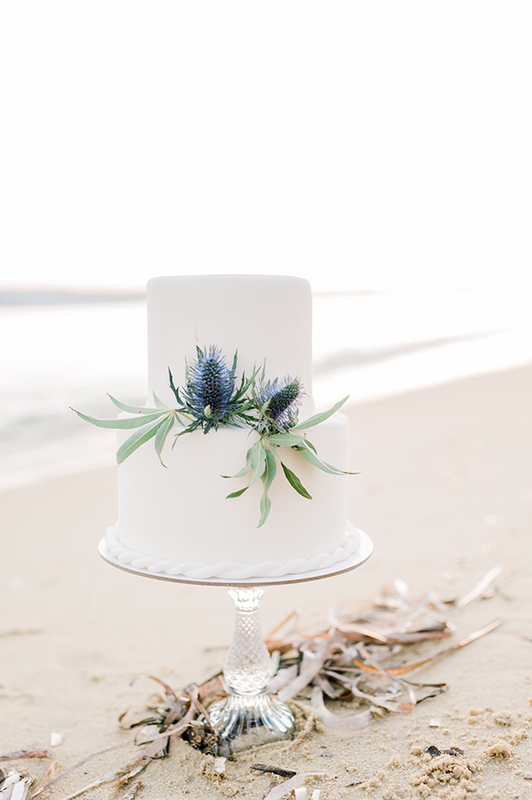 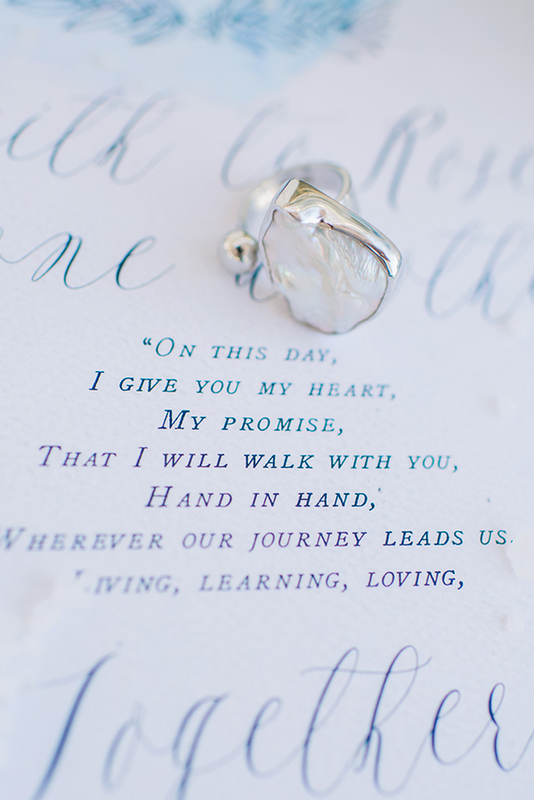 Captured beautifully by Stella G Photography! 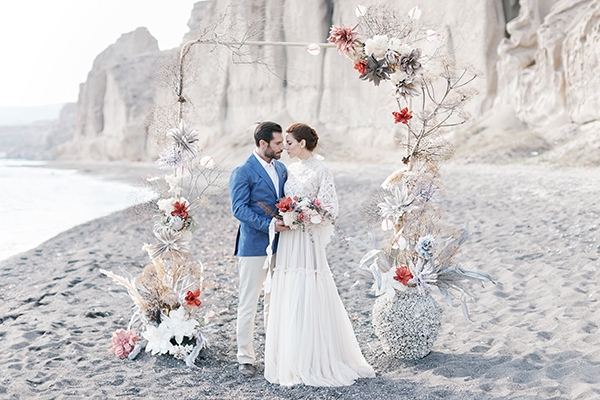 Elena Soulioti, Moustakis Flower Company, Stella G Photography are on Chic & Stylish Selected Vendors.